Come join us in the ‘coolest little capital’ in the world. With a vibrant arts scene, fabulous café and restaurant culture nestled around the stunning waterfront, it must be one of the easiest cities in the world to get around on foot. Wellington enjoys more cafes, bars and restaurants than New York City, and its coffee and craft beer producers are internationally recognised. A creative, cosmopolitan city, Wellington combines the sophistication of a capital with the warmth and personality of a village. Arm yourself with a map and take a stroll around! 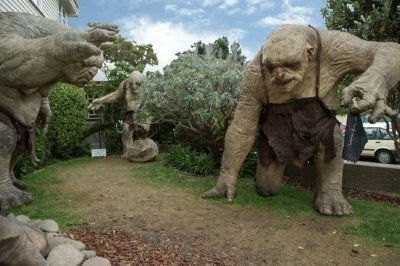 Or if you are a tech enthusiast, download the Welly Walks App to discover all the best tourist spots and hidden gems in Wellington! As you walk around the city look out for some of the street art that covers the building walls. 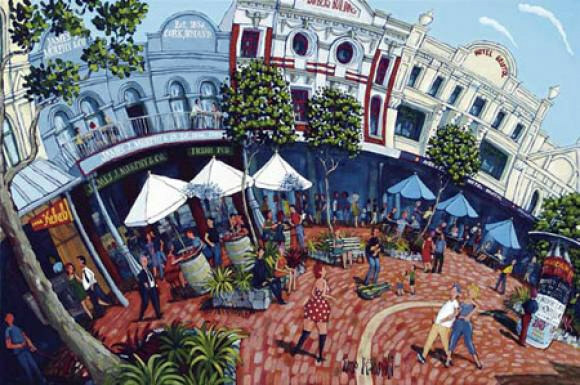 While the work is scattered around the city, the areas around Cuba Street and Aro Street have some excellent examples. Wellington also has free wi-fi in the CBD: just choose the ‘cbdfree’ network in available areas! cbdfree can be accessed for 30 minutes at a time. 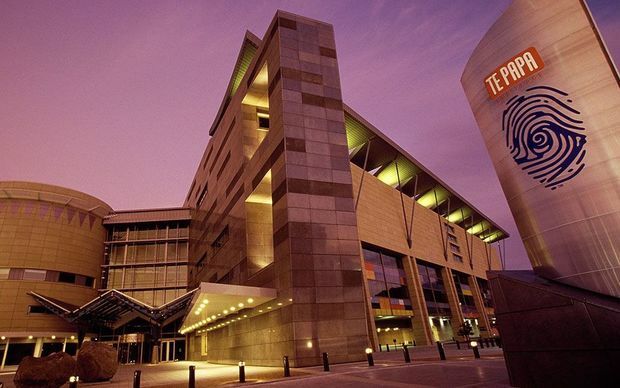 The national museum of New Zealand, TE PAPA, is fascinating and fun for curious minds of any age. 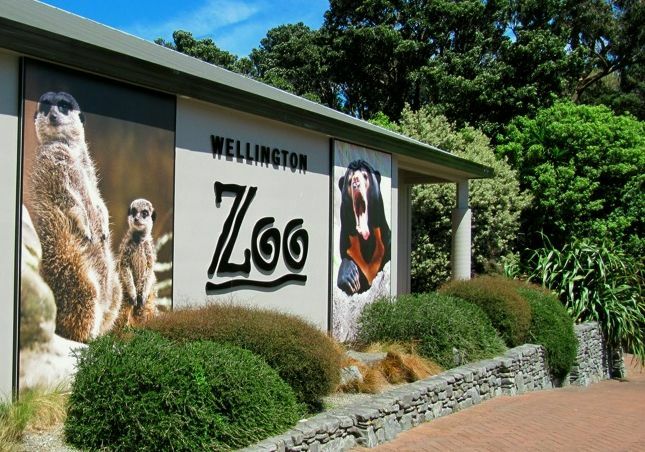 The exhibits are innovative and interactive, telling stories of New Zealand’s unique geological, biological, cultural and social history in new and exciting ways. Free Entrance. 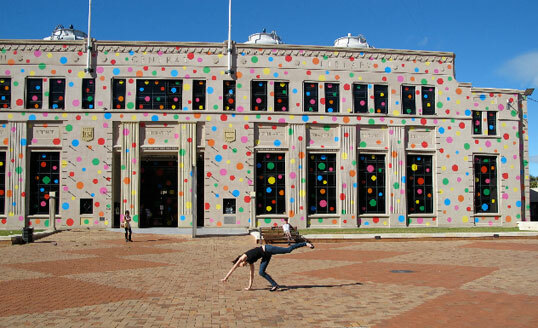 Wellington is well known for the arts scene and mayor galleries such as City Gallery, Kura Gallery, Page Blackie Gallery or New Zealand Academy of Fine Arts. 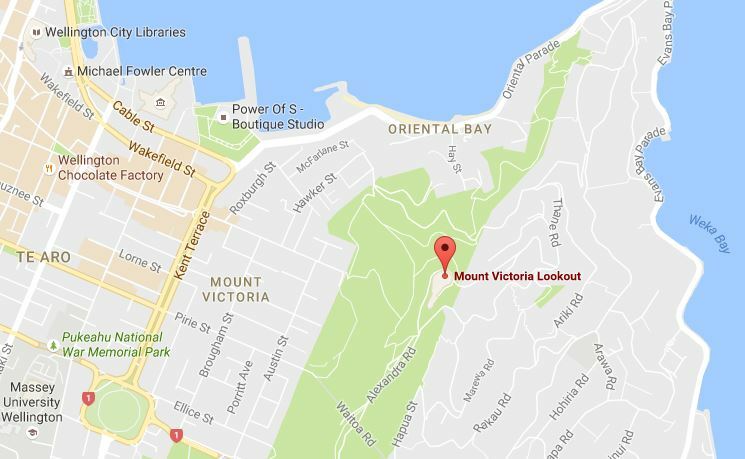 Rising 196m above the city, the Mount Victoria Lookout is a Wellington must-do. 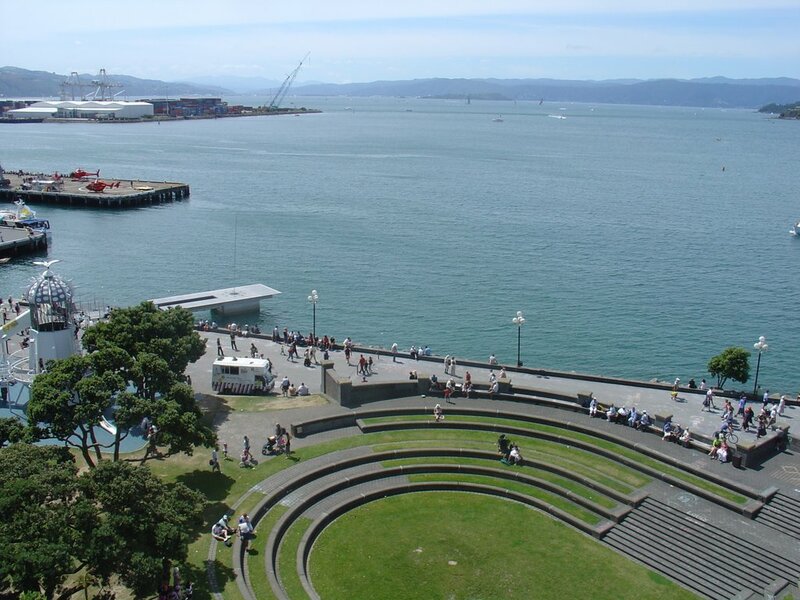 Head to the lookout and be rewarded with stunning panoramic views of Wellington city and harbour, and beyond. Located right next to the central business district, you can drive all the way up, or take a walkway through the bush-covered Town Belt. 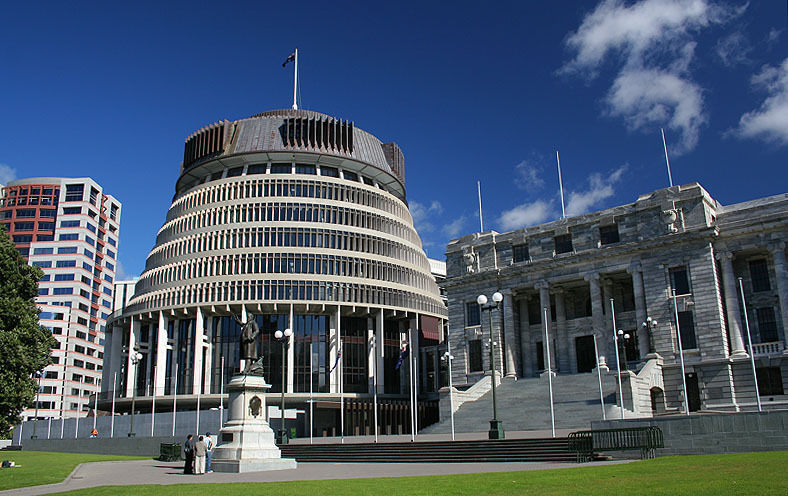 Learn about one of the world’s most progressive democracies on a tour of Parliament Buildings and the iconic Beehive building. Then pop over to Old St Paul’s, a fine example of 19th century Gothic Revival architecture made from native timbers.